What if Mr. Bennet died when Elizabeth was 15? What if Mr. Collins came to Longbourn willing to marry one of his cousins and Elizabeth sacrificed herself to prevent her family to be “thrown into the hedgerows”? What if he died about a year later, Elizabeth inherited Longbourn and decided to run it without male help? What if Mr. Darcy knew of this in the first assembly ball and decided to engage her into conversation? What if they became friends and fall in love? I have to say I hated the idea of Elizabeth getting married to Mr. Collins at the age of 15. Well, I would not like to see her married to him at any age. But I still decided to read the book due to some reviews I’ve read saying that Mr. Colins would not even appear. That much is true, he is dead when the story begins, so we do not have to see him married to our beloved Elizabeth, but we do have to read how Elizabeth suffered at his hands, and we do have to feel that she was once married to that man before Darcy. Maybe I could I have dealt better with that if it weren’t such an important thing in the book, but it is! 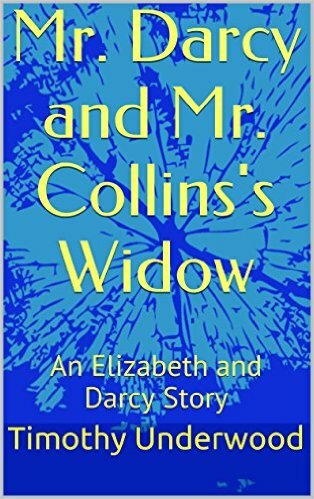 Elizabeth is traumatised with her first marriage and that is why she refuses Darcy’s first proposal. For me that was too much to bear. Also, the characters are so different from the ones we knew in Pride and Prejudice, I could hardly recognise them. 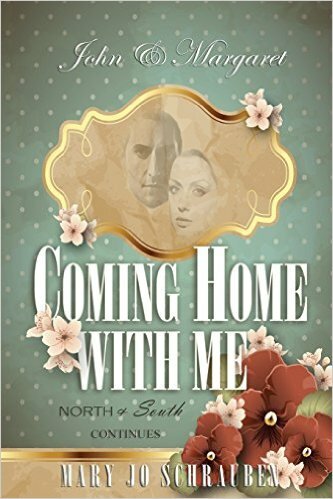 Darcy is not himself, and neither is Elizabeth. Unfortunately I did not fell in love with the book. The storyline did not convince me, but if you have nothing against the premise of the book, you could give it a try.